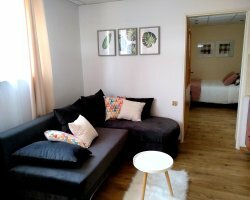 Apartament Kowary sells fast on our site. 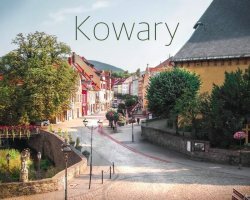 Located 0.4 miles from The Lower Silesia Monuments' Miniatures Park, Apartament Kowary offers pet-friendly accommodations in Kowary. 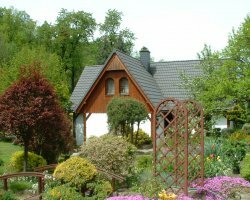 The property features views of the river and is 2.4 miles from Sztolnie Kowary. The kitchenette is fitted with a dishwasher and a toaster, as well as a kettle. A flat-screen TV is available. A number of activities are available in the area, such as skiing and horseback riding. 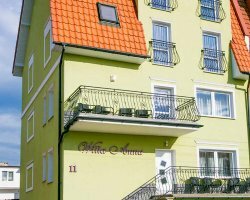 Wroclaw – Copernicus Airport is 50 miles away.